"I'm very happy with your product and so is my Blue & Gold Macaw. I can now rest assured for his safety and comfort. 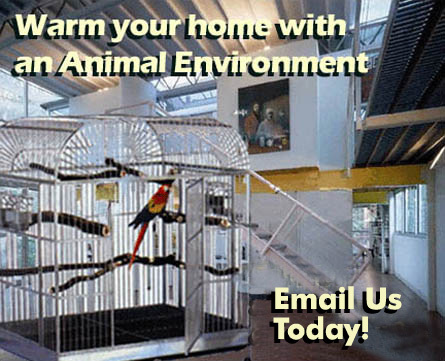 Every bird owner should own an Animal Environments enclosure."